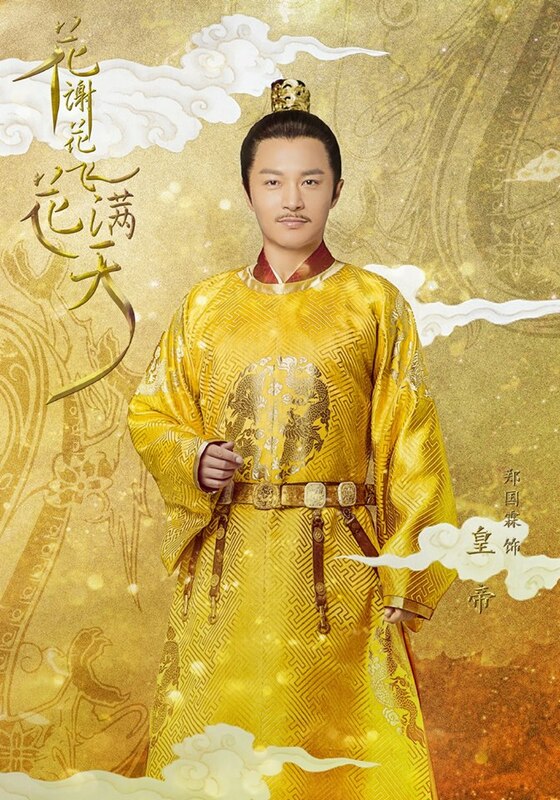 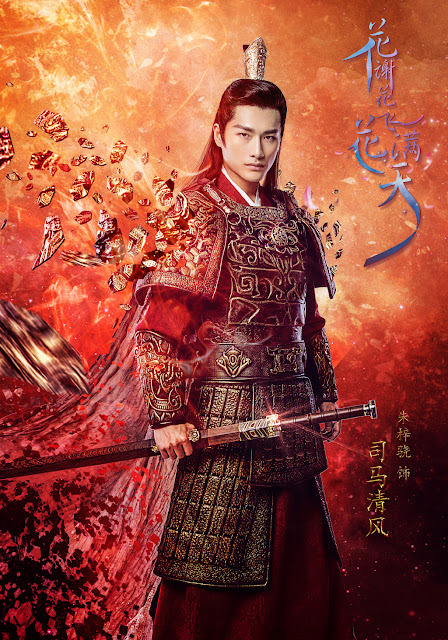 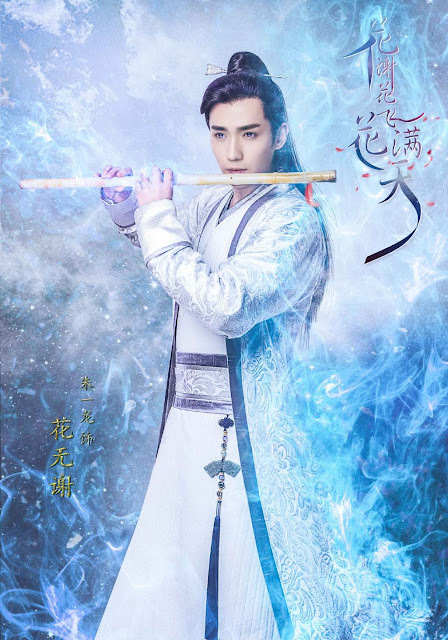 Peter Ho as Hua Man Tian, the eldest grandson of the Hua family who hails from an impressive background. 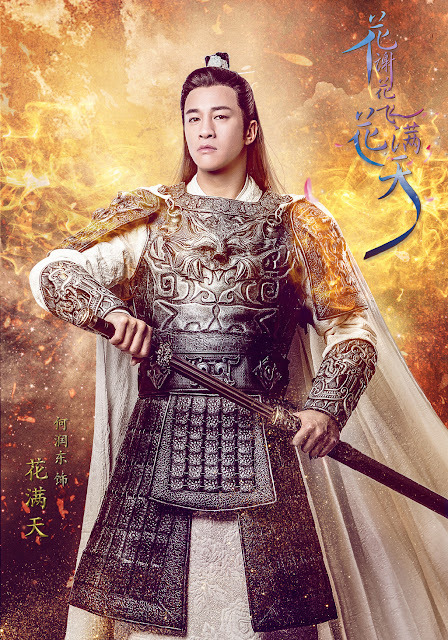 He is intelligent, righteous and a powerful martial artist. He is the Emperor's ideal candidate for a son-in-law whose marriage becomes a bargaining chip for power. 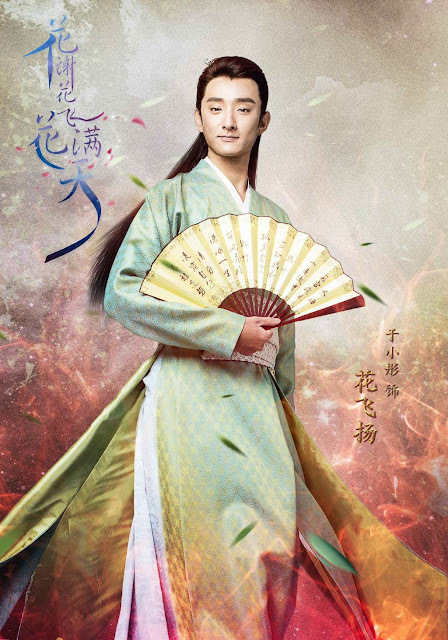 Viann Zhang Xinyu as Xie Qian Xun, the young miss of the Xie family. 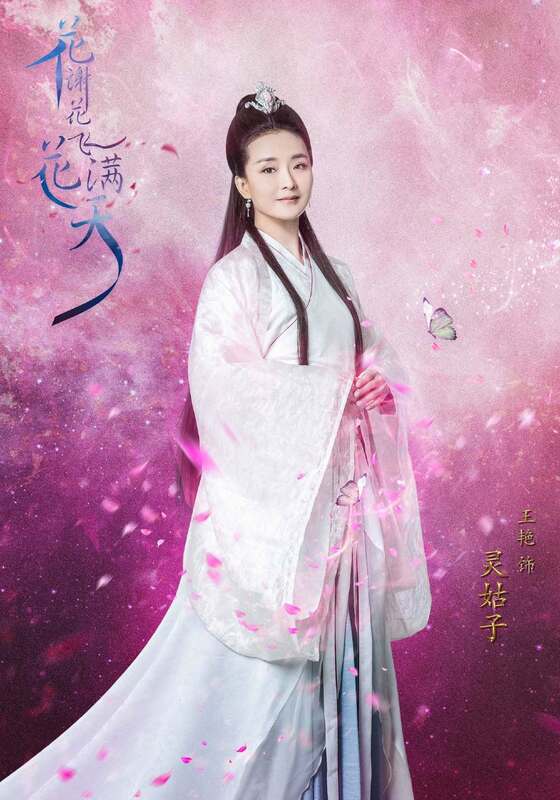 She is Hua Man Tian's childhood friend and lover. 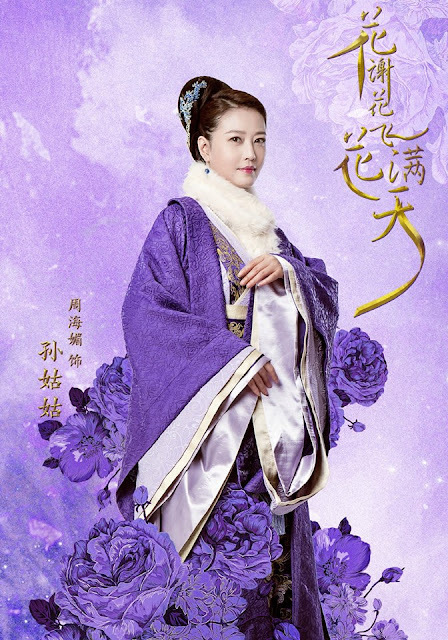 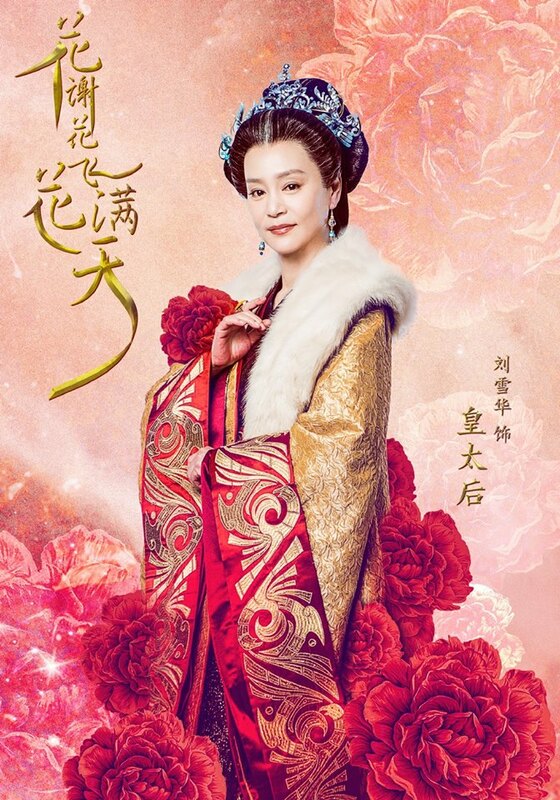 Li Xin Ai as Qing Cheng, the Emperor's most favored daughter. 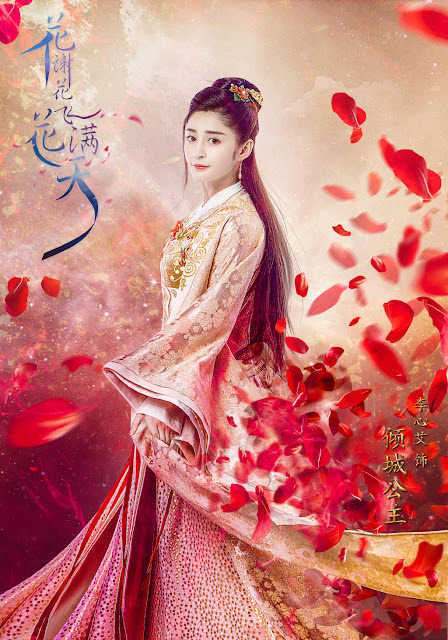 She is a princess caught in a one-sided love for Hua Man Tian. Wang Yan as Ling Gu Zi, a mysterious woman adept at healing. 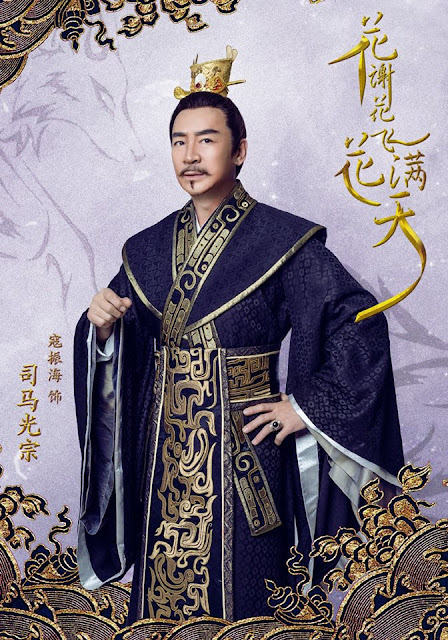 Zhen Guo Lin as Emperor. 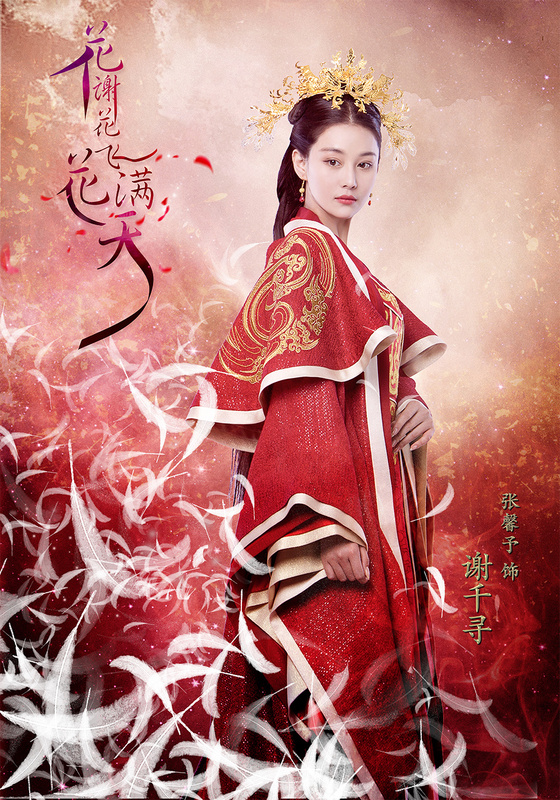 Check out the synopsis.